the intricacies of web design. 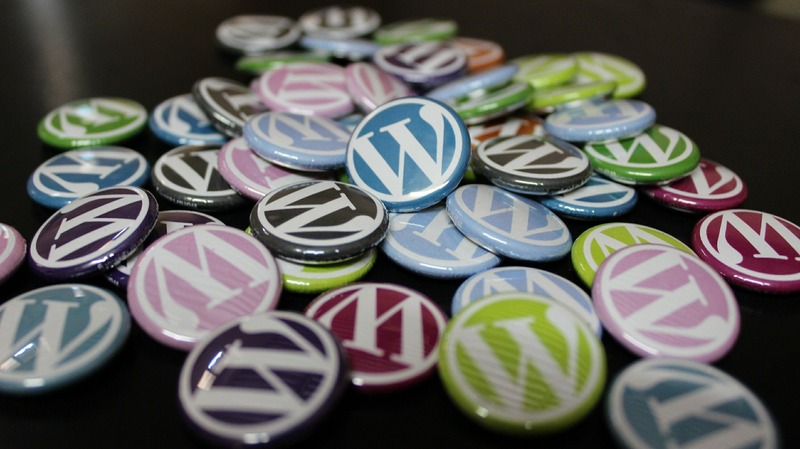 some of the famous ones are WordPress, Magento, and so on. How does CMS help in creating functional websites? the people who will be accessing their website. What: This question refers to the task that is to be accomplished or completed on the website. them has to be decided. extensions, modules, plugins, and add-ins.